Portrait, Painting, or Vintage Picture? There are a number of things to consider when framing that favorite portrait, painting, vintage picture or any form of art. Preservation of the art depends on the right handling/cleaning, glass, backer board and matting in which it has been framed. 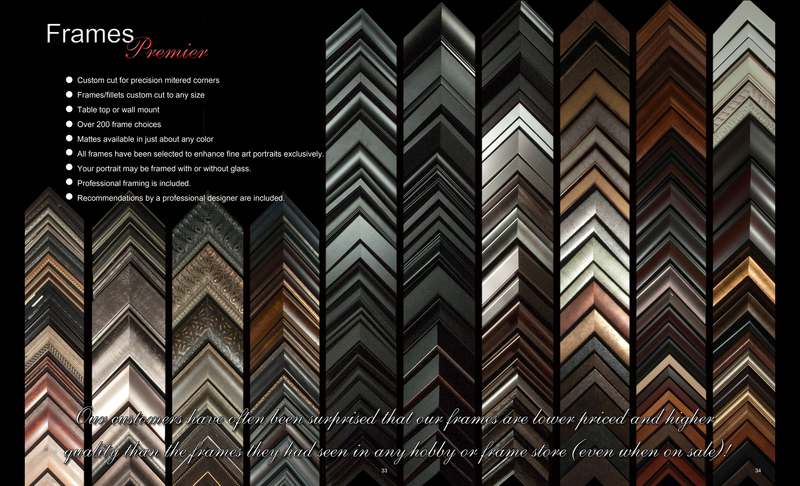 The right frame and/or mat enhances the piece of art and considering that your art piece will most often be around much longer than much of your furniture, a wise investment with the right framer is important. Can be chosen to fit your current décor but fit in even when you make changes. What to Ask the Framer for your Art Piece? 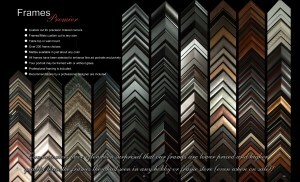 Do you have a large variety of frames/mattes and is the mattes acid free? This entry was posted in Framing and tagged acid free framing mattes, competitive framing prices, experienced-Wichita, frame moulding, Kansas photographer, photographer, portrait framing, professional guidance, quality photography products, vintage photographs, Wichita. Bookmark the permalink.